This website is published by Paul McMahon who practises as McMahon Legal, solicitors and legal consultants. McMahon Legal offers a range of solicitor and legal consultancy services. Details of McMahon Legal’s services are available here and through the Services tab in the top menu. McMahon Legal’s website can be viewed through this link. Details about the firm and Paul McMahon are available on the McMahon Legal website here. Paul has written all the content of the Irish Legal Guide, which is a unique wide-ranging guide to Irish Law. It is an in-depth summary of almost all areas of Irish law, regulation and practice. 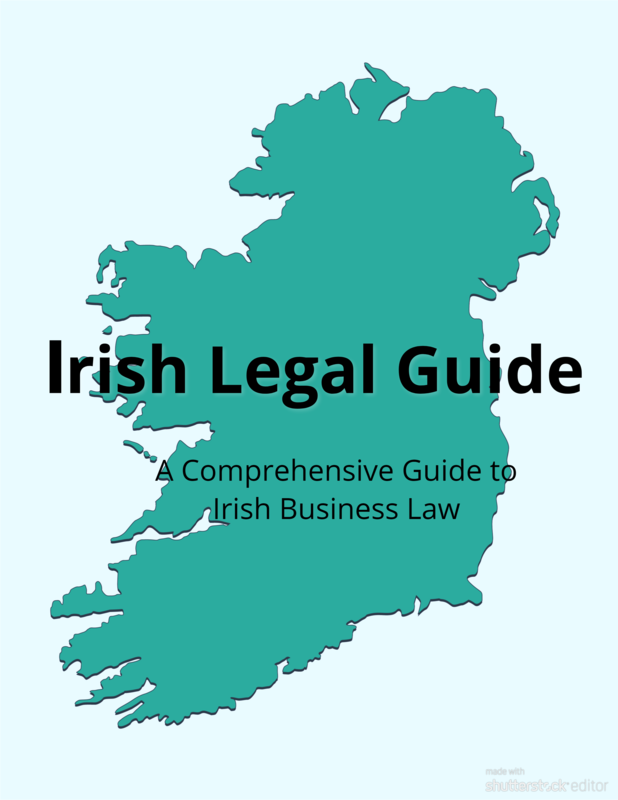 The parts of Irish Legal Guide dealing with the legal issues that arise for businesses in Ireland are complete and are now available at legalguide.ie Its extensive contents can be reviewed here. (Click down three levels to find the articles). Irish Legal Guide is a growing Encyclopaedia of Irish law. Further parts of Irish Legal Guide are being added at present, including in particular comprehensive coverage in the areas of competition, intellectual property and taxation. Irish Legal Guide is a subscription website. A free no-credit card, once-off, one week trial is available to all users. Future releases, which have been fully written, cover the remaining areas of Irish law and regulation. This website, McMahon Legal Guide, contains a range of material that is being prepared for publication on Irish Legal Guide. It contains hundreds of articles in draft form, which are subject to further editing and typographical correction. They are published as a taster and comments are welcome. Comments will not be published. The present content of McMahon Legal Blog comprises the traditional areas of lawyers’ law; litigation, civil claims and property. It also contains extensive material on European Union law, planning, the environment, and various other areas. It is intended to publish further extensive material on McMahon Legal Blog, which has been written in draft form, in the areas of constitutional law, criminal law, financial services and investments,families and children, transport, communication, ,energy, health, education, social welfare, policing and security, governmental organisation and the mechanics of the state. Paul has also written and published UK Law (An Irish Overview) and Brexit Legal (An Irish Guide). UK Legal (An Irish Overview) contains over 400 articles on doing business in the UK, primarily for Irish businesses and residents with UK interests. 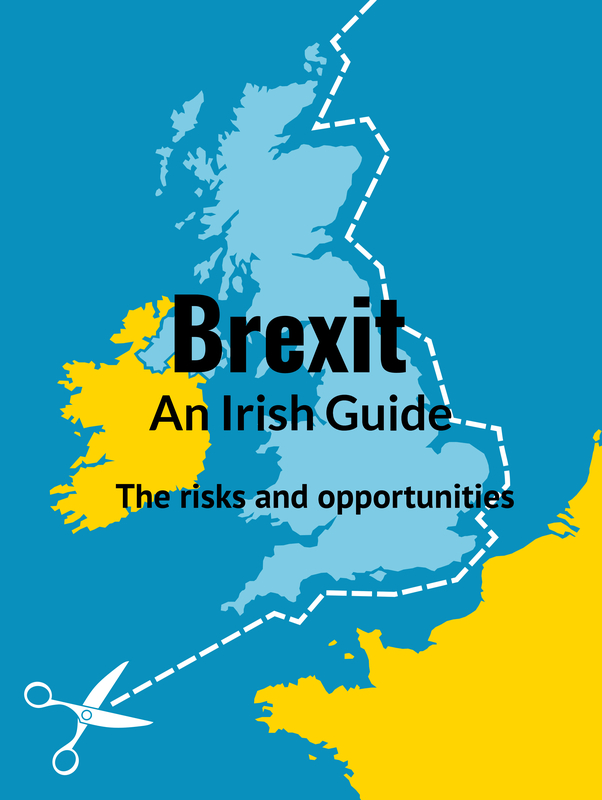 Brexit Legal (An Irish Guide) now contains over 400 articles on Brexit related issues.